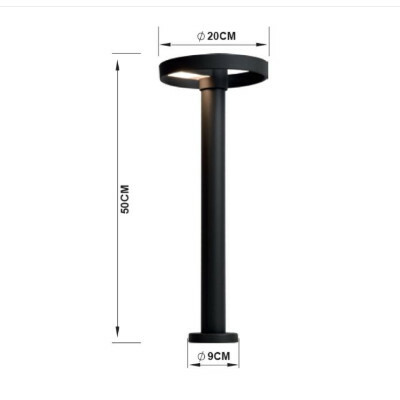 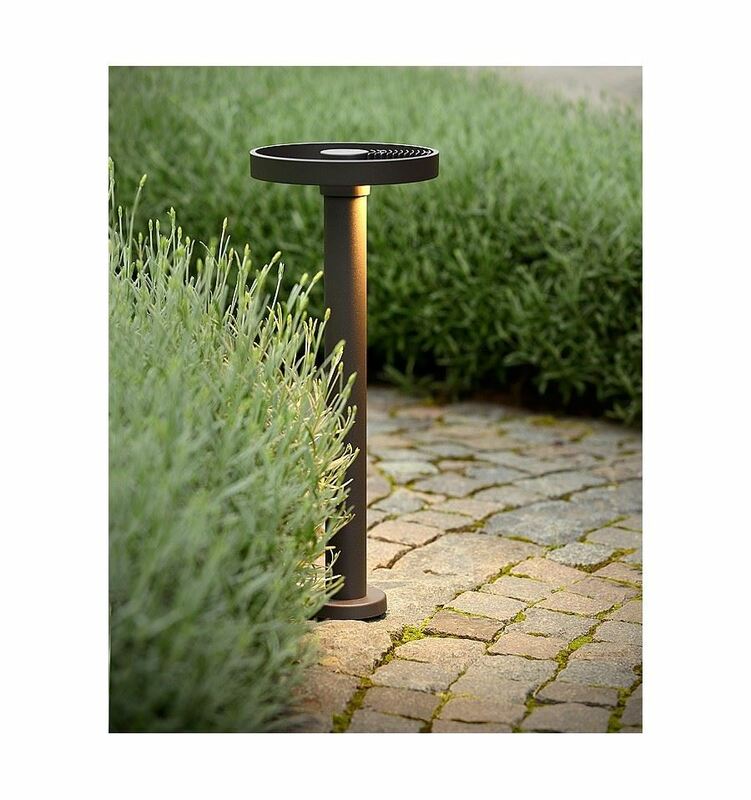 Bollard light outdoor LED for an installation in the garden or along paths. 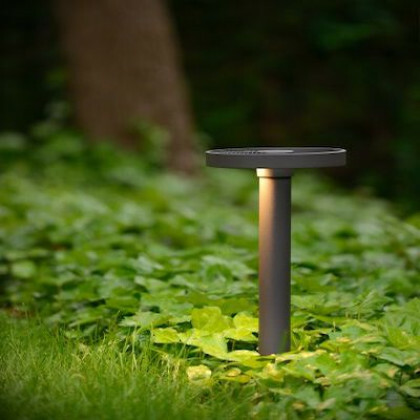 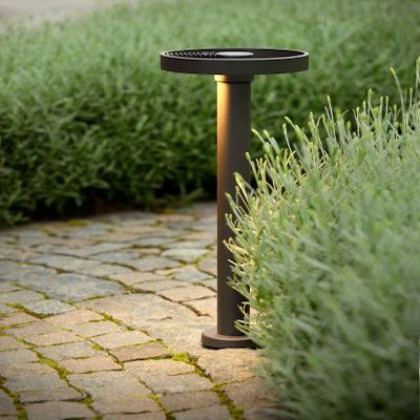 A bollard light designed to light your paths or garden. At the top you can find a 20cm diameter with LED bulbs included. 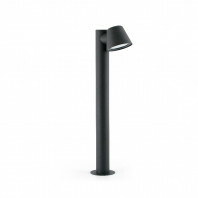 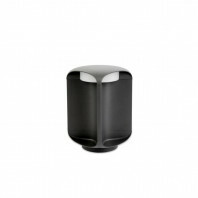 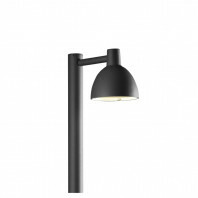 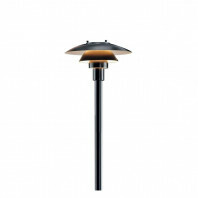 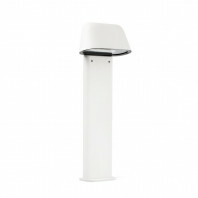 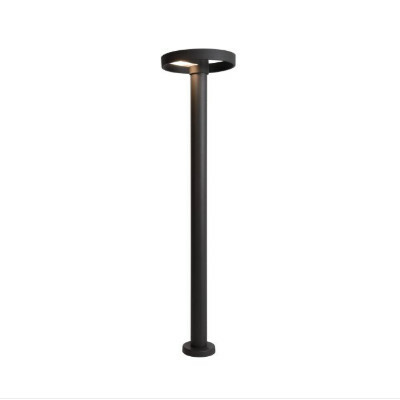 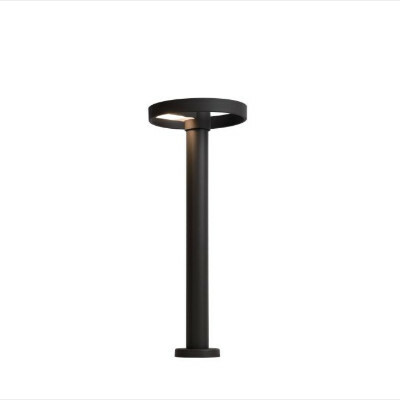 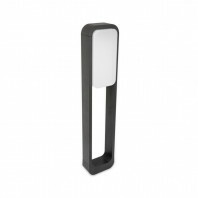 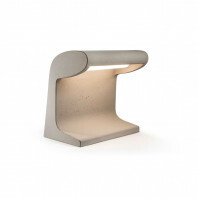 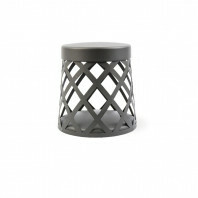 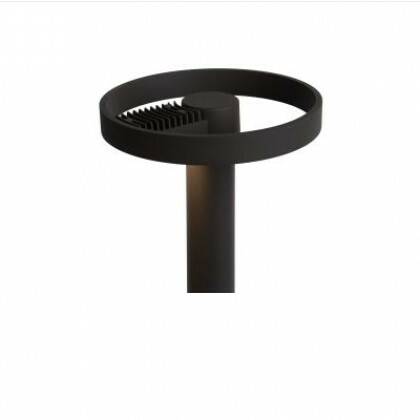 The bollard light has a very modern design with a warm and soft atmosphère, ideal to light your evenings. 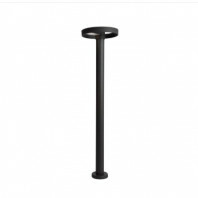 The anthracite bollard is available in 50cm or 80cm height. With its attractive style, this wonderful lighting will literally attract your attention in the nightfall. 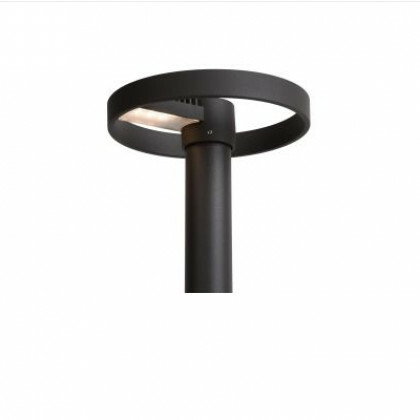 It has been designed for an outdoor installation (IP44) and for a long durability.